How do You Recognize Native Writing in SEO Content? When you're reviewing the content of an SEO article, how do you tell if it's the work of a native writer? The fact is, even the most fluent speaker of a second language will struggle to write it flawlessly. It's hard for authors writing in foreign tongue not to give themselves away through strange syntax, grammatical errors and even the length of sentences. That's why, for example, translators usually prefer to translate into their own language. Maybe it's easiest to spot a native writer through the mistakes that aren't made. So, how can you tell when an article isn't written by a native writer? Taking the text as a whole, you'll find it doesn't flow well and is hard to read. You may have to reread. It's tough for a writer to get ideas down in flowing fashion without knowing the subtleties of a language. A non-native writer will often be looking up words and picking synonyms that don't have quite the same meaning. This throws off the readability of the article, as the reader is constantly decoding sentences. As well, there may be a tendency for the writer to over-compensate with long words. 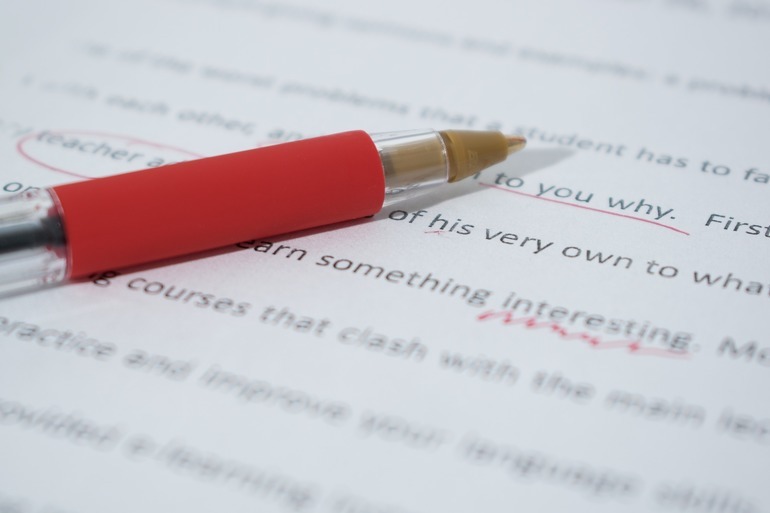 In English, careful writers stick to the shortest words except to avoid repetition. Here's an SEO consideration: native speakers will have a better instinct for useful keywords in their own language. Although it's possible to research the best keywords, how many writers are likely to do it? That's a good reason to include them in an article brief. Not all readers will judge flawed writing harshly, but of course an SEO article must be understandable as well as on point. It has to be useful. You don't want to deter people from returning to your site through poor content.